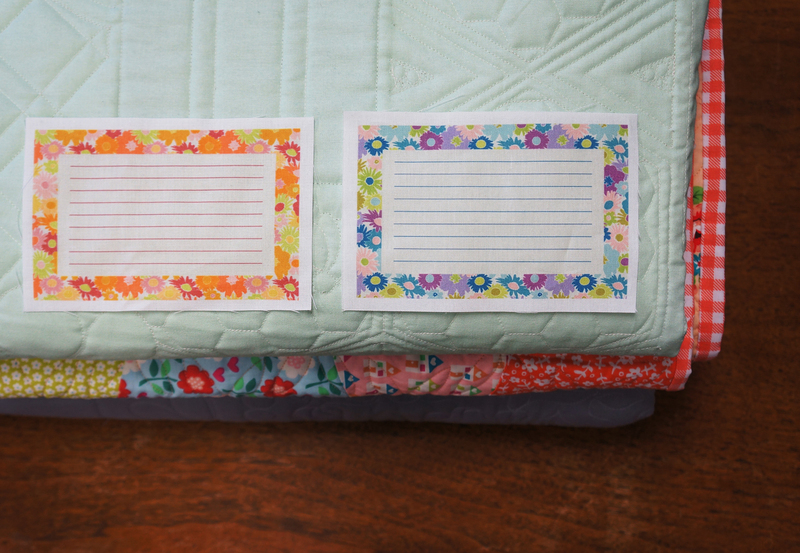 Last week we told you all about Jeni Baker's beautiful Dreamin' Vintage line of fabric. And it really is gorgeous. We love it so much we've put together the Golden Afternoon Lap Quilt kits! 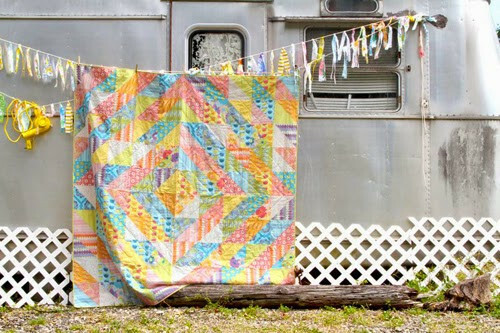 These kits include everything you need to make a 70'x70' quilt top, including pattern, fabric, and binding. And everyone who orders one gets a special gift: An exclusive quilt label, designed by Jeni just for Pink Castle fabrics. Check them out! The kit does not come with backing materials, but for your convenience, we have those as well! This is a beginner level quilt, suitable for anyone to make!